Physiohaüs was established in 2012. 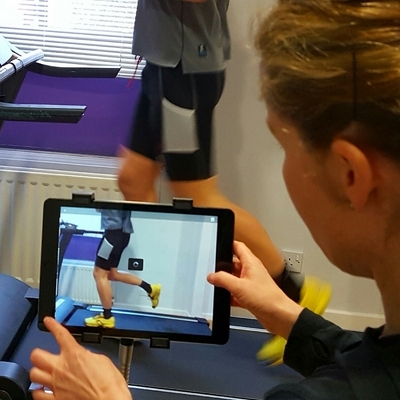 John has worked in elite sport as a Physiotherapist since 1998, firstly with Badminton England, then the English Institute of Sport, providing physio services to British Triathlon from 2006 to 2009. 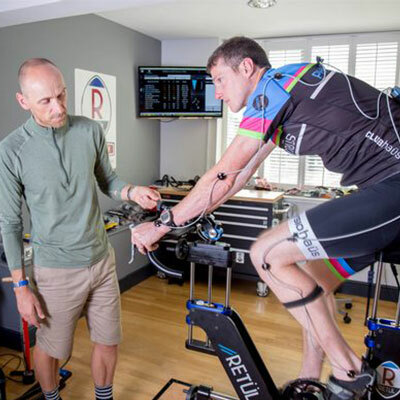 John currently provides training to any aspiring bike fitters in the UK and around the world, as well as utilizing his experience of sports medicine in the treatment and management of sports and musculoskeletal injuries. 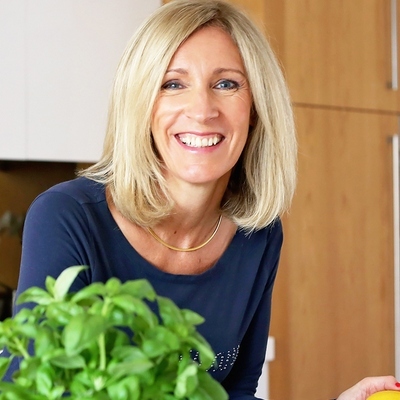 Since 2012 we have grown our team of experts and currently have five physiotherapists and two sports therapists working within our clinic in Jesmond, Newcastle. 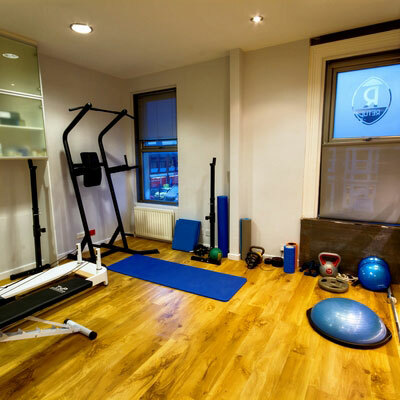 Our aim is to bring a highly skilled multidisciplinary team together under one roof to provide the best quality Physiotherapy, Sports Injury management, Sports massage, acupuncture, running analysis, pilates and occupational physiotherapy. 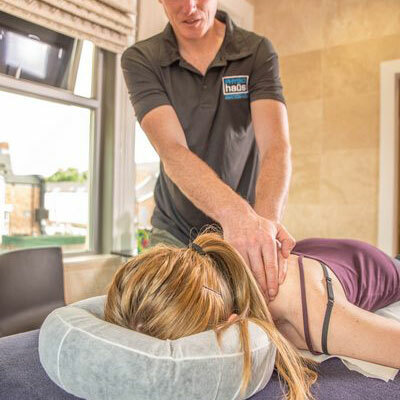 All our physiotherapists are registered with the Health Professionals Council so you can ensure your assessment and treatment are carried out to the highest of standards and we are recognised by all the major private medical insurance companies. Opening hours - see 'Contact Us' for more information. To make an appointment call 0191 2817703 or book online here. Free all day parking is available on St. George's Terrace.